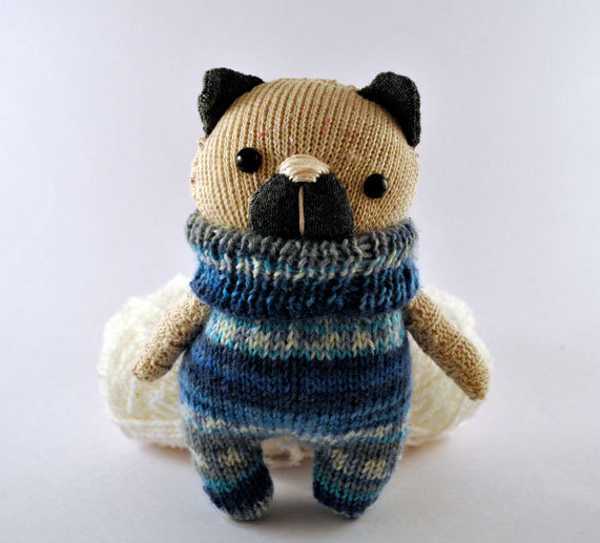 I can’t even stand how cute these knitted creations are! Move over mass-produced licensed toys, it’s time our kids hugged some handmade goodness. 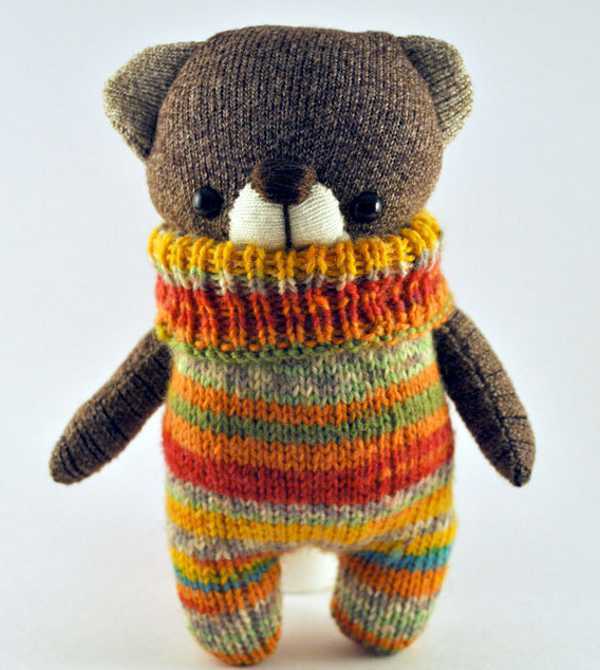 My mother is incredibly crafty, and I have some very talented friends who create beautiful things for children. But I can’t sew a stitch or knit one, pearl one to save myself. So when I spy something like these gorgeous toys, I stand in awe. Both at the talent to dream up such enchanting creatures, and then be able to create them. 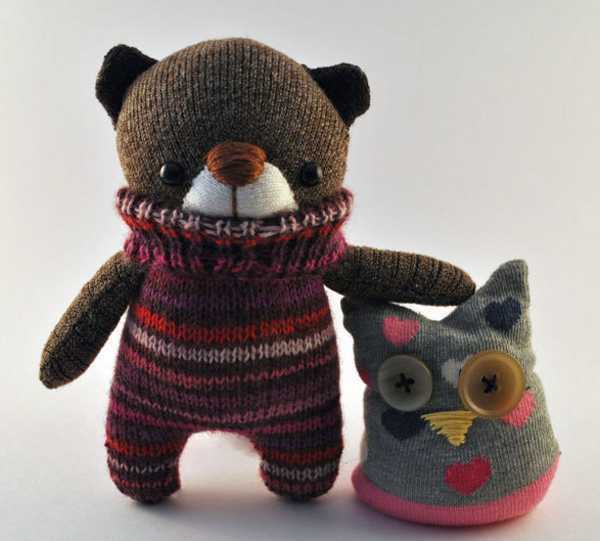 From the UK-based (and very charmingly-named) Stars By The Door Stitching, comes a merry menagerie of turtle-necked bears and bunnies, and sock owls. They are expressionless, yet somehow exude a real air of cheek and charm. 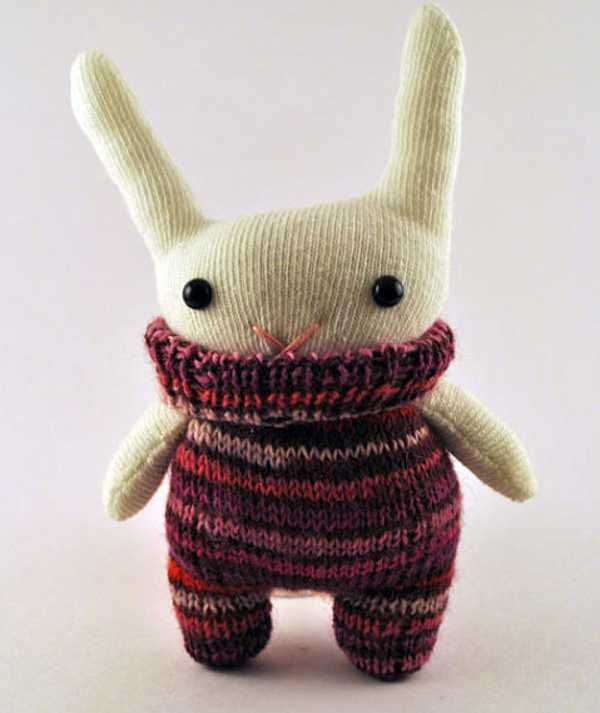 They are cleverly created using tights and knitted jumpers or socks and they are incredibly alluring. 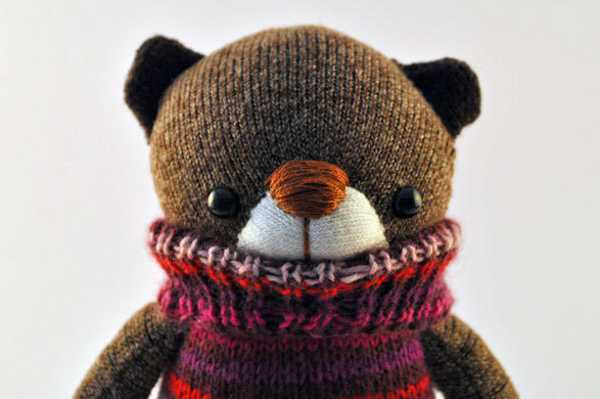 They have safety eyes and hypoallergenic stuffing, and the store also takes custom orders. The bears and bunnies cost £20 and the sock owls beanie-plushies are £11 from Stars By The Door Stitching.